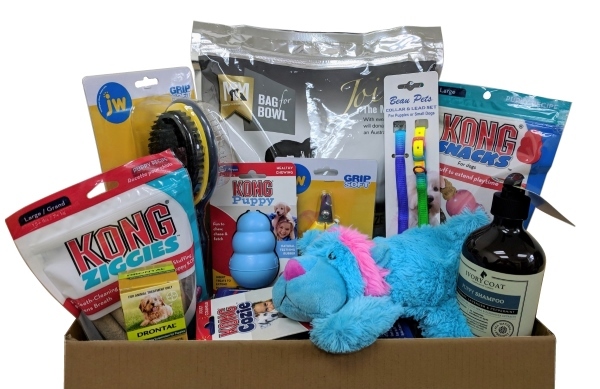 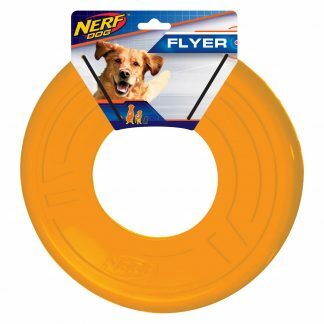 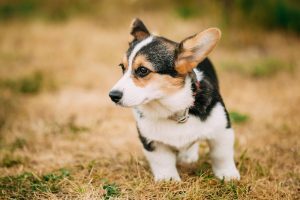 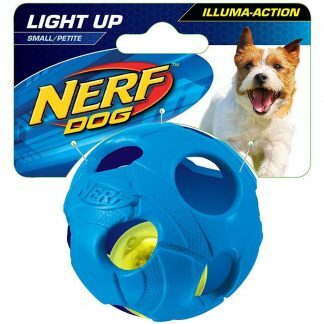 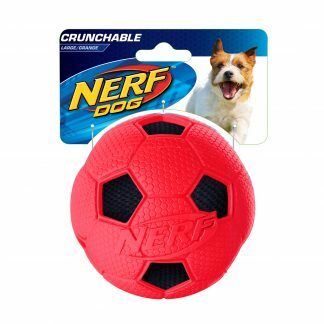 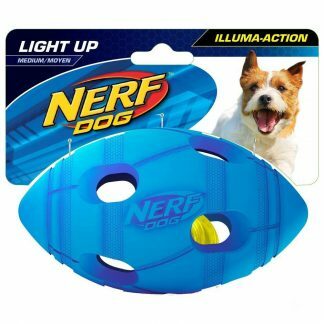 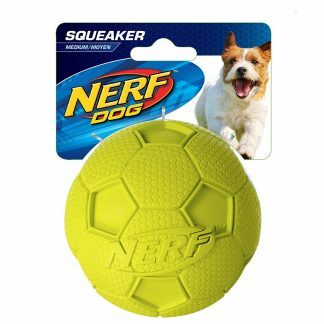 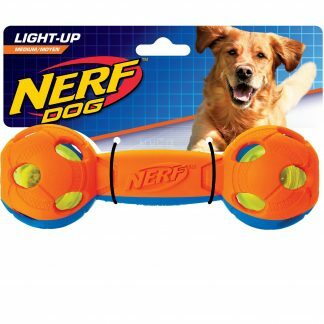 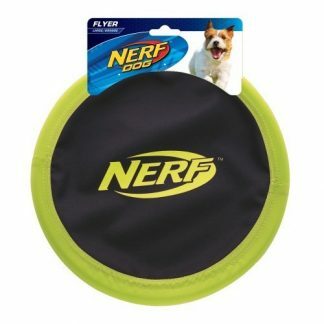 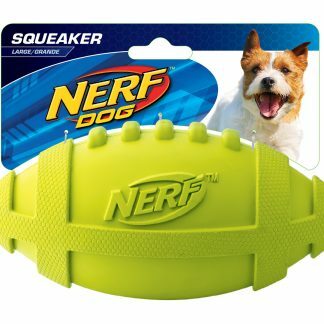 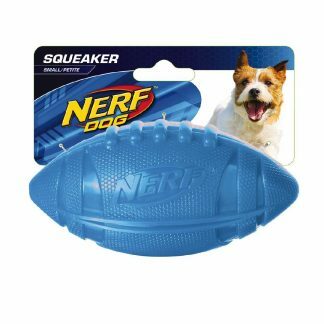 NERF Dog toys are produced by Gramercy Products, a Pet Industry Recognition awards winner, in collaboration with Hasbro, a leading toy manufacturer. 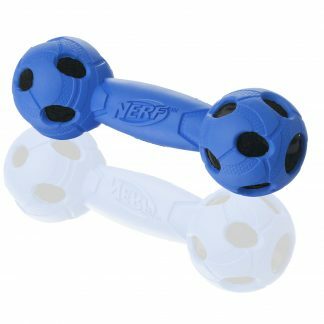 Established in 2013, the toy designs incorporate special high performance materials for durability and safety. 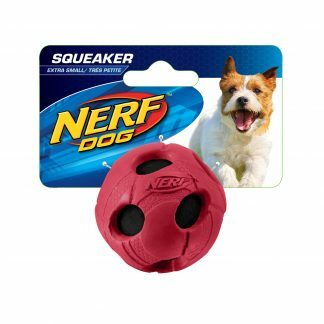 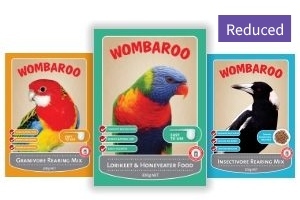 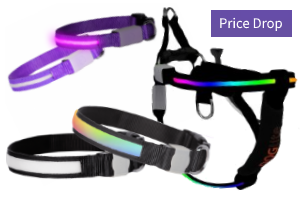 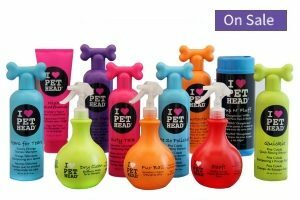 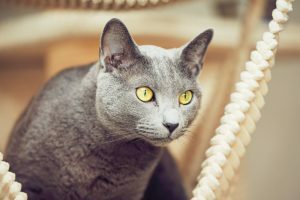 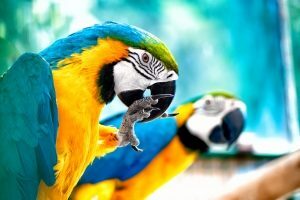 The range includes many products that vary in shape and size to suit every dog’s playtime needs. 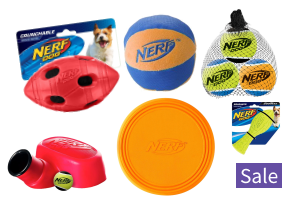 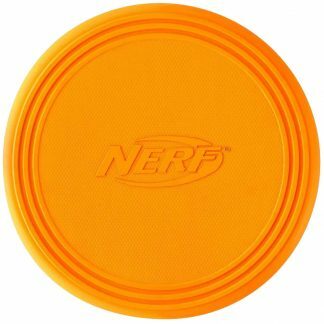 Nerf products are high quality, durable and lots of fun.